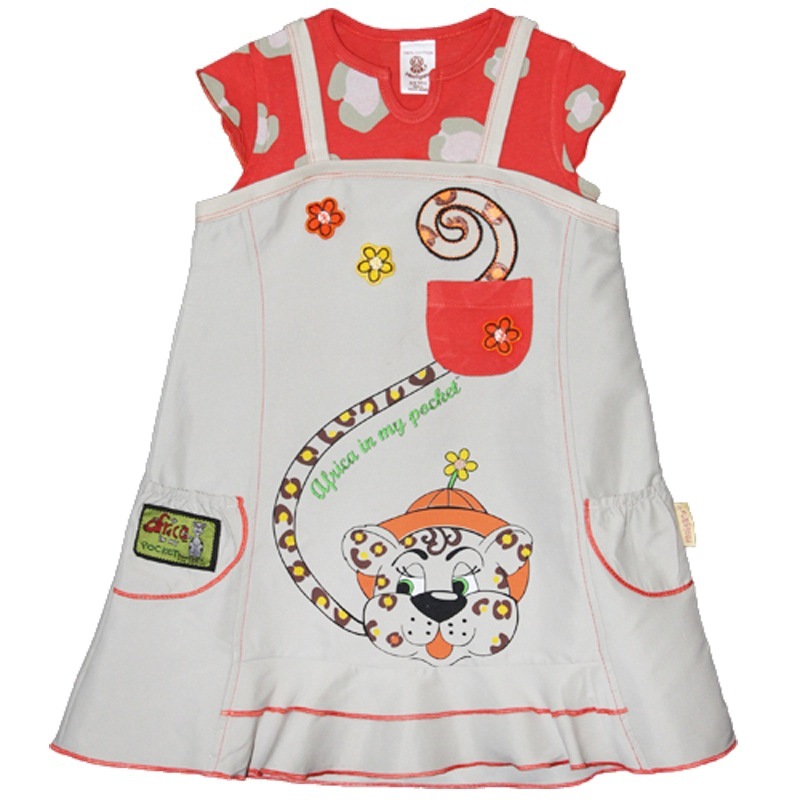 A light, fun pinafore dress with a plain back to contrast the beautifully detailed centre front panel. 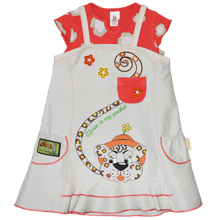 The iron on leopard face and tail swishes through a sunset orange pocket and appliqued flowers at the top of the pinafore. 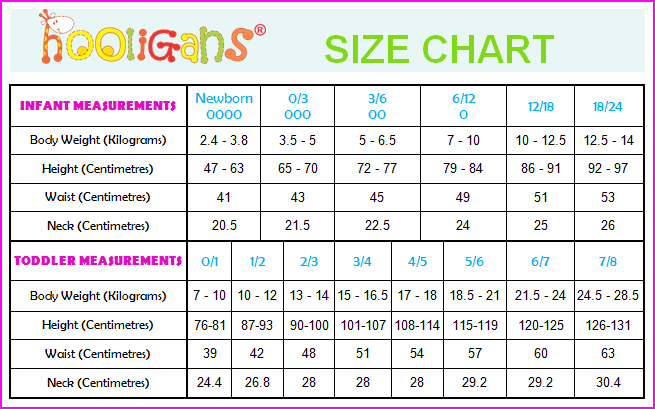 There are additional pockets on the sides with a gathered, elastic top. 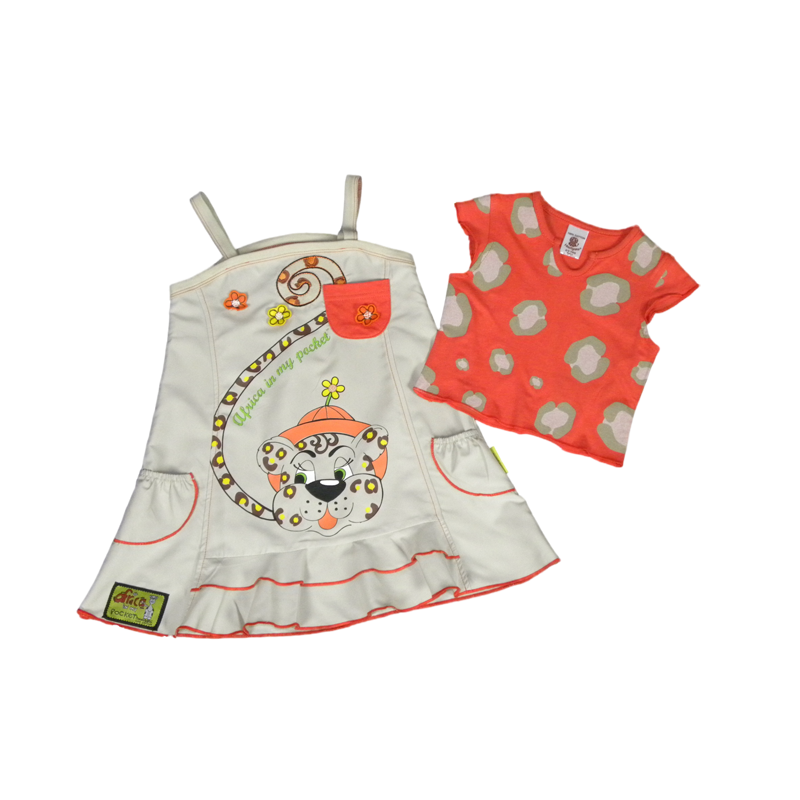 Making up the two piece set is a matching sunset orange, cropped T-shirt with cut-out neckline detail and cap sleeves which add to the cheekiness of this outfit.